Aquila, Mich - Just past 6:30 in the morning of Friday the gathering of armed civilians began in the municipal seat of Aquila. They met the same as in 2013 when they started the self-defense groups in the Sierra-Costa region to fight organized crime. Unfortunately, as the resurgence of the mostly indegenous peoples of the coastal autodefensas began, their previously beloved leader Cemei Verdía was rejected and shunned. Cemeí Verdía Zepeda, a leader of the armed civil war in Aquila, warned that with this resurgence - they have begun to clean up criminals who threaten their families, poison them with drugs, kidnap them and even kill them. Little by little a caravan was formed with about 40 trucks, one of them armored, manned by approximately 200 inhabitants of the municipalities of Aquila, Coalcomán and Chinicuila, who have risen again in arms to take control of their region from organized crime groups. During the caravan of the first operation, Cemei Verdía, accompanied by community leaders from Coalcomán and Chinicuila, pointed out that there is an inability of the state government to stop the violence that threatens its people. "Today, the self-defense groups are once again taking control of the municipalities. We are going to tell our governments that we are clean self-defense groups and we are going to take care of security, which is what is most necessary in our region, "he said. With their long and short weapons, as a whole, they announced that they will again do the work of security and combat the criminal cells of the Knights Templar and drug dealers of crystal meth who have returned to their lands. Verdía Zepeda asked the administration of Governor Silvano Aureoles that if they are not going to help stop the criminal harassment, "do not get in the way", because what is at stake is the life of its inhabitants, not a photo-op charge or a public image. "Hopefully, if the government wants to help us, I hope it does. We are willing to work in coordination, but if not, just do not get in the way and we can clean up, "he reiterated. Prior to regaining control of security in the Ostula community, Cemeí Verdía recalled that the state government has not complied with the self-defense groups in Michoacán, which generated a criminal outbreak of drug sales in their localities. Bad Guys: Worse Than "Bad Government"
Also they denounced that there are still cells of the cartel The Knights Templar that have returned to some communities in this region, adjacent to the states of Colima and Jalisco, where they have perpetrated armed attacks, kidnappings and murders. "That is why today my colleagues invite me to fight this and I will gladly do it. We have always been alive and we have remained united in the municipalities, " he said. "Today the self-defense groups are taking control of the municipalities, and we are going to tell our governments that we are self-defense groups, and we will prevail and give the security that is the most important thing. "We also fight against a few criminals who still plague us in the region. That is, I do not see anything clear, they promised that they would end organized crime, which would end the Templarios, because right now I see that the Templarios are still operating in a certain region of our municipality and that is worrisome. And let's hope that if the government wants to help us, hopefully and really help us, we are willing to work in coordination, but if not, that they do not bother us, we can clean up,"explained Cemeí Verdía. But also, villagers acuse an armed group, commanded by a civilian nicknamed "El Toro", of intervening in the decisions of the ejido assembly and to threaten some ejidatarios, who have even left the community for security reasons. We are grateful to them, because we know Cemeí a lot, we know the people who come here to accompany him, they already said that they came in peace, they did not come to attack anyone. Because here is a man we call the dictator because this gentleman is the one who is saying what is to be done and what is not. He is called ''El Toro'', he is the one that is somehow doing something or sending in the community to oppose Cemei, "said Angel Mata Cirino, a community member from Ostula. 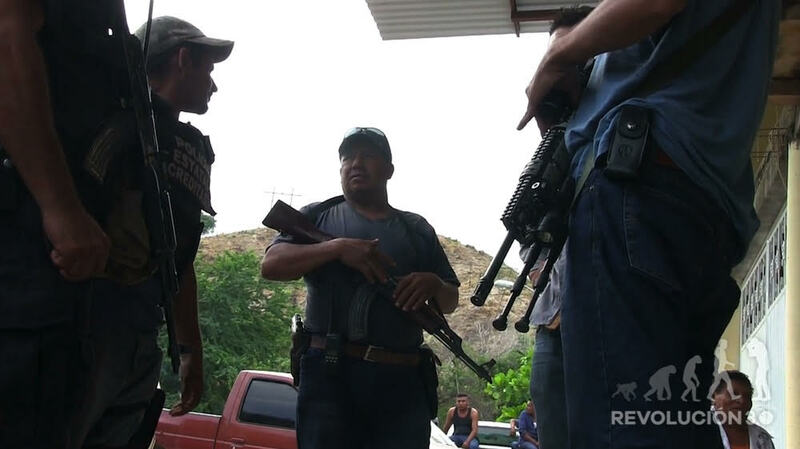 During the entry of the armed civilians while an ejidal assembly was being held in Ostula, they were confronted with blows by another civilian group called the Santa María de Ostula communal guard, without any detonations of firearms. 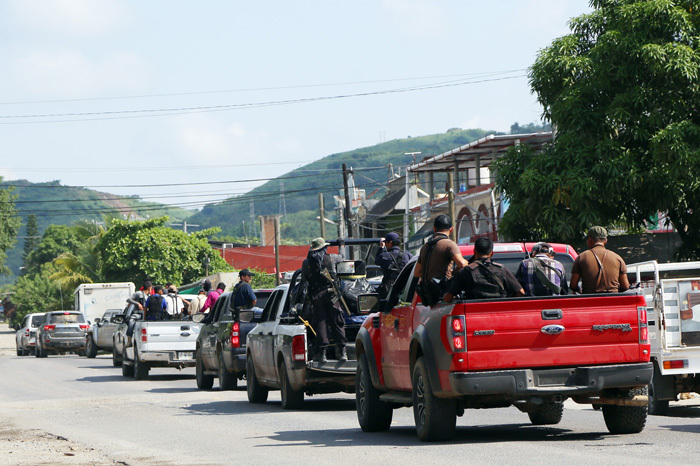 Supported by the population of Ostula, the self-defenses commanded by Cemeí Verdía were expelled from that community, however, the civilians refuse to lay down their arms and assured that they will continue with their patrol work in the rest of the municipality. The communal guard of Ostula, led by "El Toro" opposes the presence of the self-defense forces of Aquila, as they defend their legitimacy as a security authority in Ostula. The former commander of the community guards was forced to retire, they did not even allow him to participate in the community assembly to deal with issues related to security, community organization and other issues of interest to the indigenous communities of the Nahua coast of Aquila. Civil and cultural rights that he had until a few months ago were given up when he chose to participate as a candidate for local deputy for the PAN, events for which he did not have the support of his people. 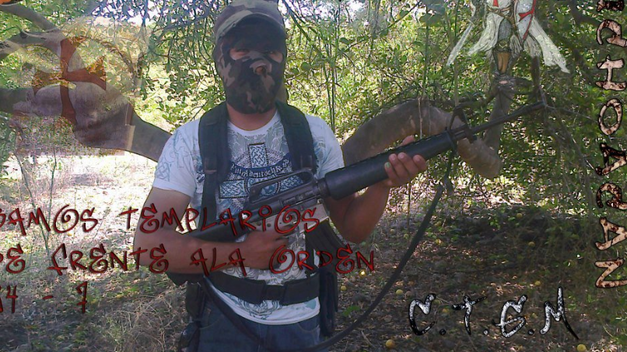 In a video broadcasted by the community members, a Cemeí Verdía is exhibited, which appeals to his humility, braided huarache shoes, simple clothes and a rifle on the shoulder, but accompanied by escorts and as a transport an armored white Suburban. 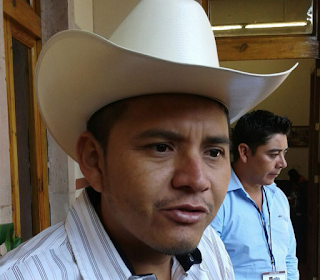 Three months ago Cemeí Verdía ceased to be the leader of the Community Police in the Nahua coast, his foray into politics took place without the support of the community assembly, to be a candidate resigned his position as commander and the inhabitants of the region took it as a betrayal. After the electoral process, Cemeí slipped into Ostula with the intention of participating in an assembly of the communities, but it is no longer accepted, the people confronted him, they shouted that until a year ago they all gave their lives for him, that's what constancy in multiple events in which community members faced criminal groups and militia. Even the attack by the Army against residents of Ixtapilla, which left a boy killed and 11 people wounded, was caused because the then governor of Michoacán, Salvador Jara Guerrero and the Viceroy Alfredo Castillo, had ordered the arrest of Cemeí Verdía, who was detained in his own community, under deception inviting him to board a helicopter. This action unleashed the movement of the communities that culminated in the first State Crime, as indicated by the National Commission of Human Rights (CNDH). But today people no longer defend Cemeí, ''go away'', they shouted at him in their attempt to want to lead the social movement, even one day before the assembly announced that the self-defenses of Aquila were again taking up arms, the truth is that it does not have the support of the Ostula communities, and no community police follow it. Before the popular rejection, Cemeí Verdía accepted the invitation to retire from Ostula, peacefully and without any altercation he approached the Suburban and returned on his way. He remains in the municipal seat with his self-defense group, very close to President Jose Luis Arteaga Olivares, who does not appreciate the community guards and who will leave the presidency in September to deliver it to President-elect Mohamed Ramírez Méndez, they are also political rivals. The problem would arise, that cartel members would infitrate the autodefenseas, and will try to ambush them,kill them by the truckload. Best bet is to only have, known people from the cummunity. 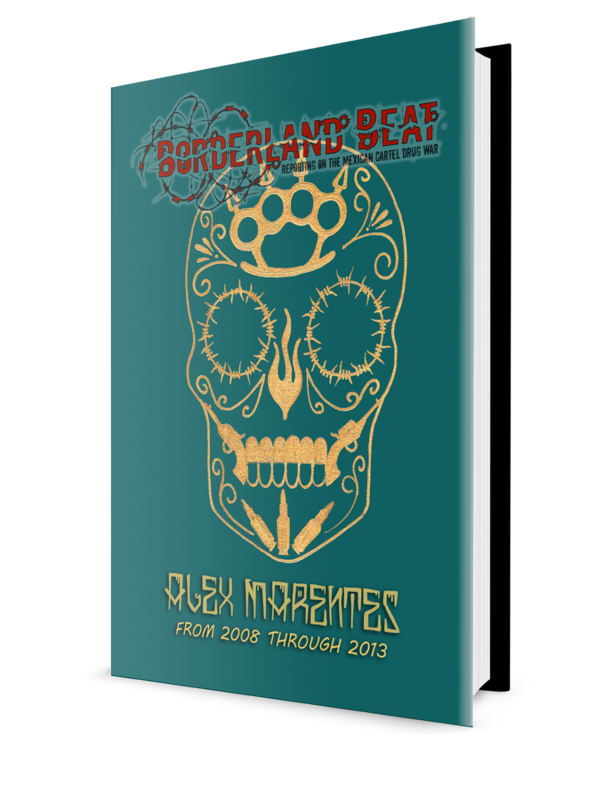 Big hug to Yaqui, thank you very much for this story. The municipality of Coalcomán is controlled by the Viagras. The ones that are wanting to rise up in Arms are the Viagras as they are currently surrounded by the templarios on one side and CJNG on the other all working together. 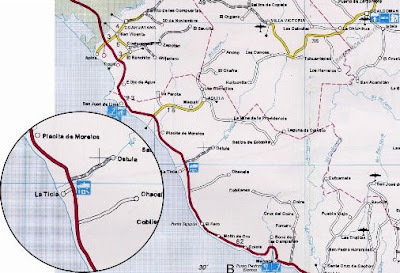 These are the areas the viagras have Buenavista, Tancitaro, Aguillia, Coalcoman, Tumbiscatio, Arteaga, Apatzingan, Paracuaro, Gabriel Zamora, Uruapan, Paracho, Cheran, Chichota, Tangancícuaro, Zamora, Teretan, Ario, Ziracuaretiro, Churumuco, a Viagra said they had Tacambaro but who know as from what I know that area has always been a base of operations for the Templarios. Of course the Viagras don't have all those areas fully under their control for example they don't fully control Apatzingan, Paracuaro, Uruapan, Buenavista, Aguilila, Nuevo Urecho, Ario, Paracho, Cheran, chichota, Tangancicuaro, Zamora. The City of Uruapan is an exception the Templarios are still only on the outskirts. All the areas I mentioned at the beginning were controlled by the viagras at the beginning of 2018 since then they have lost a few municipalities. 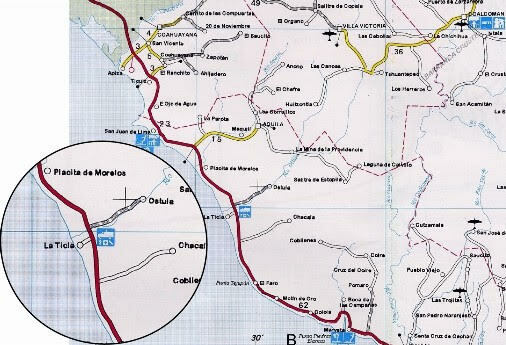 Arteaga and Churumuco are fully controlled by the Viagras as those municipalities border the areas where the Sierra Santana families originates from the same areas Carlos Rosales use to run. To be honest the only thing keeping the Viagras alive is the simple fact that everytime the Templarios or CJNG get close they go and ask the governor to send in armed forces. It happened in Paracuaro when Manny Carillo came in it happened in Buenavista not to long ago. If the Governor doesn't send them people be it the military, marines, PFP, Policia Michaocana or the state police they burn cars, burn businesses, kill random people ect. The Viagras are willing to go as far as to kill Politian's if the state doesn't send them people to protect them. Rumor has it that Cemei Verdia went over to coalcoman to negotiate with Misael in order to prevent the Templarios nueva generation from returning. These orders came from El Gordo tetas de Vaca. 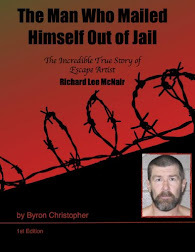 Where has Mireles and Hipolito been these past 3 years that the templarios have been away and the homcidies have only increased, the extortion never went away neither did the kidnaping so where are they? Thanks for the local info. The Michuaca government got to Cemei with a candidacy and an SUV and the AUTODEFENSAS fell in the hands of crimials like El Toro. But Cemei should stay put and learn his lesson. Mainly because good better leaders are hard to find or develop. It's time to take out the trash once and for all. Yes but the pheasant's just look, at relatives that get killed, but are not taking action, therefore more killings of innocent people occur. Back when I traveled through the area, there were tensions between the populations of La Placita and the surrounding communities. Seems many whose land was stolen were by people living in La Placita. The surrounding indigenous communities were ready to fight for the land. The Governor Silvano is a traitor to his citizens. 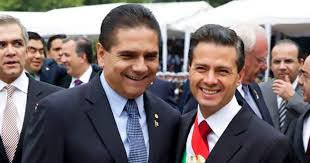 The corrupt punk actually left the Frente alliance and supported PRI Meade. It's incredible that the Estado de Mexico PRIista Martin Godoy is still the state AG. He goes back to Fausto's reign. The corrupt Edomex PRI still controls Michoacan. Not much has changed since Virrey Castillo's failed debacle. Not sure if this El Toro is the same Toro from 2013-2015, who Dr. Mireles identified as the worst of the rapers of young girls.